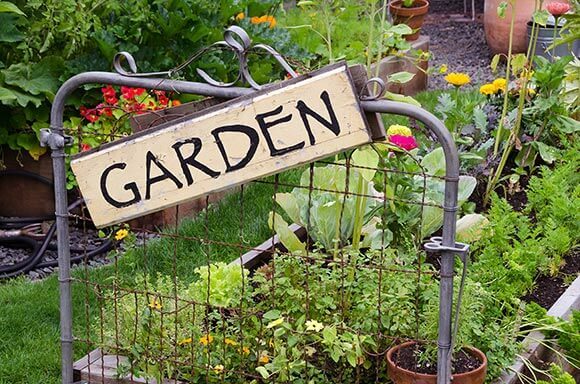 Ever wished you could grow your own fruit, vegetables and herbs? Ever dreamt of the ultimate in freshness with zero food miles? Ever wished you could simply pick and cook your own produce without the need for a trip to the shop or supermarket? Whether you have a large sprawling garden, a small urbun garden, a courtyard or just enough room for a window box or a couple of small pots on a window ledge – You can ‘grow your own’. If you’ve ever thought about growing your own fruit and veg, but never got around to it, now is the time. It doesn’t matter if it’s Spring, Summer, Autumn or Winter, there’s always something that can be grown or at least prepared for the months ahead. In addition to growing your own fruit and vegetables, keeping chickens in the garden is also a very real possibility. 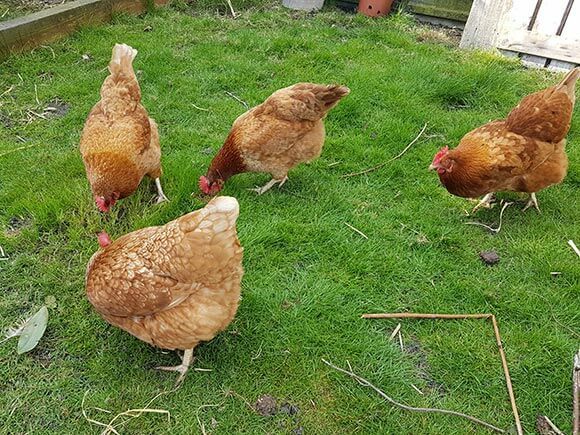 With nothing more than a good home, feed and shelter, you’ll never have to buy intensively produced eggs from the shop or supermarket again. 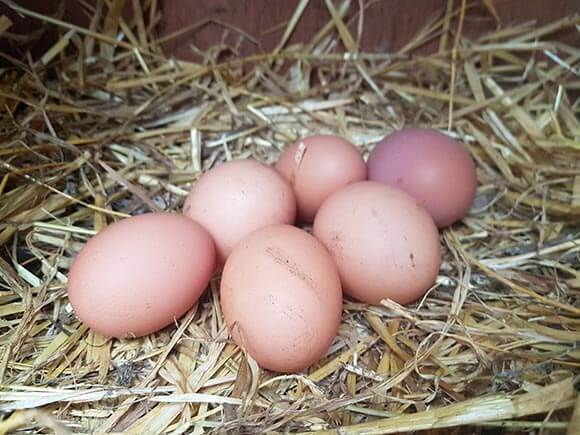 Retreaving fresh eggs in the morning for breakfast, cakes and more is truly one of the most rewarding things you can do. What’s more is that chickens have great characters and you’ll have great fun sitting and watching their naturally curious and often comedic ways. 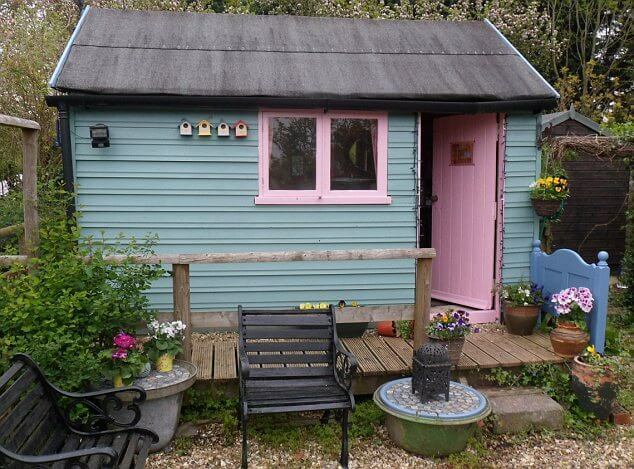 Garden sheds, fences, decking, pergolas, trellis and garden furniture. All of these things combine to form the functional and decorative features of the garden. Taking time to protect and maintain garden wood can mean all the difference between an attention grabbing feature or a garden eyesore. Making the difference between items that last for a couple of years to items that last for decades. If you’re planning a garden renovation project, we’ll give you some hints and tips on how to get the most out of garden fences, sheds, summerhouses, garden decking and by no means least garden furniture. These things can add character and charm to you’re outdoor spaces and provide years of enjoyment as well as adding appeal to a property. With the correct care and maintenance, these often expensive garden fixtures can and will last for many more years. Check out our gardening discounts and offers page from time to time to find discounts and promotions on a range of gardening goodies.